Why: Because I believe in paying it forward. Because while the studies and the statistics and the numbers play their part, they do not give face to people and meaning to their struggles. Story does. 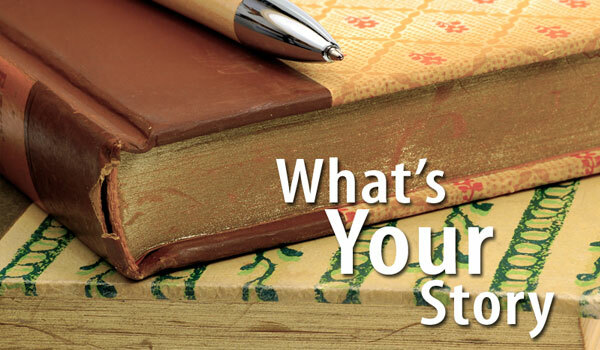 What: In this workshop I will provide an overview of the tools that are necessary to writing a personal narrative. My approach is to focus on the micro (the short personal narrative essay) because you can take this into the writing of a longer piece, i.e. a memoir. In this workshop we will discuss our characters, the role of sensory writing, digging into memory, voice and how to find the topics we want to write about. This is a writing heavy workshop so come ready! To sign up and get further info, send me an email to vanessa_martir@yahoo.com with “FREE One Day Writing Our Lives Workshop” in the subject line. About the facilitator: Vanessa Mártir is currently completing her memoir, A Dim Capacity for Wings. She has penned two novels, Woman’s Cry and To Play Write, and also co-authored Do Something: A Handbook for Young Activists, which recently won The Carol D. Reiser Children’s Book Award and was nominated for a 2011 Books for a Better World Award. Vanessa is a mom and four-time alum of the Voices of our Nation’s Arts (VONA) Summer Writing workshops where she studied with Chris Abani, Elmaz Abinader, Staceyann Chin and Mat Johnson. A graduate of Columbia University, Vanessa is the editor of the VONA newsletter, works as a teaching artist throughout NYC public schools, and facilitates the Writing Our Lives Workshop, which she created, at Hunter College. You can check out her blog here: https://vanessamartir.wordpress.com/.